When a young woman turns 18, there’s one event she looks forward to:her debut. Being able to share this moment with family and friends is special and a debut venue is one of the first things celebrants prioritize. Los Arboles is a perfect venue for debut for a special young lady. Our property boasts of beautiful green gardens that will make your fairy tale princess dreams come true. 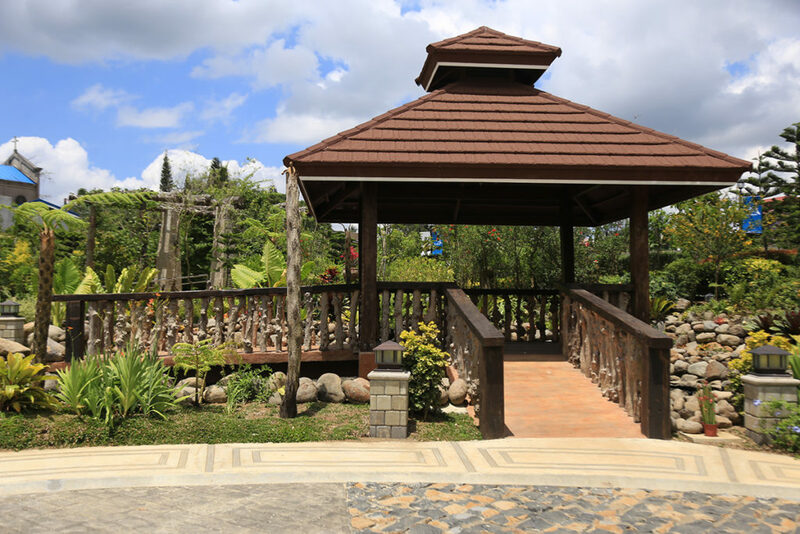 With its natural charm and stunning myriad of tree and flora species, we pride ourselves as one of the best venue for debut in Tagaytay. Not far away from the hustle and bustle of the city life, our location is easily accessible for guests to come and celebrate this new chapter in a young woman’s life. 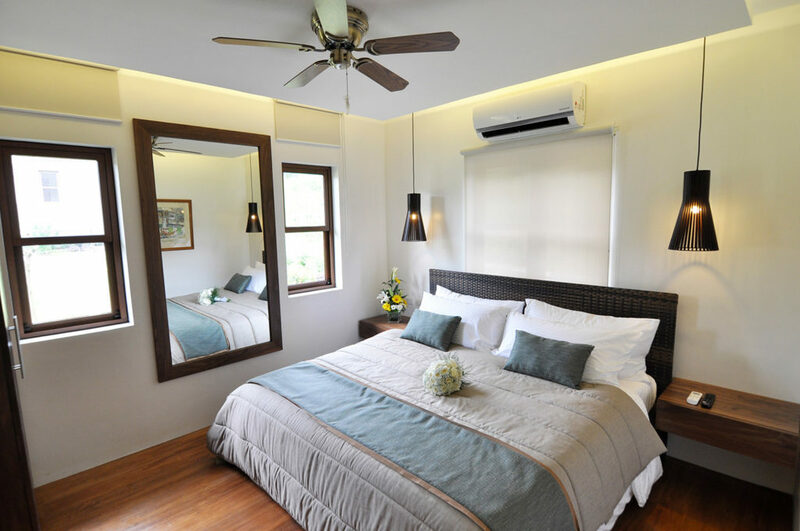 Enjoy the stunning scenic location just a few hours south of Manila . 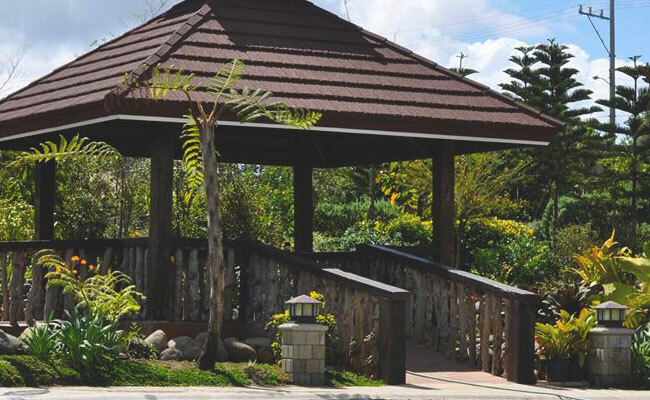 Los Arboles not only offers its prime location as a venue for debut in tagaytay, we have packages that will suit your party needs so you won’t need to look further. Our debut venue tagaytay can accommodate up to one hundred fifty people, at your preferred time of day. Whether for a lunch celebration or dinner party, our gardens our open for you. Your can leave some of your debut preparations with us as we offer debut packages with a great spread of inclusions for the debutante and her guests. We make sure to deliver the best services to all our clients, every single time. a buffet laid out for your hungry guests, lights and sound equipments for your program, table and physical arrangements of the venue and even a discounted rate for check-in guests. All these are offered to you at your request here at one of the best debut venue tagaytay. Celebrate this milestone at Los Arboles Tagaytay and we guarantee your celebration will bring memories that’ll last a lifetime. We have staff available to accommodate your inquiries and questions seven days a week.